Hurry - this sale ends on Sunday! 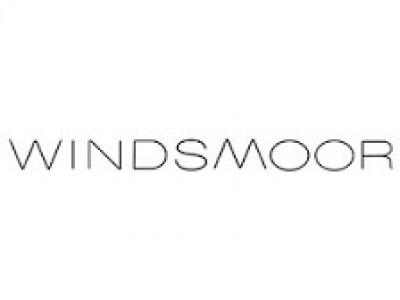 You have until midnight on the 8th April to check out the Windsmoor 20% Off Everything sale. There are loads of beautiful summer must-haves in sizes 12 - 24 and delivery is free. There is also a chance for you to win tickets to the RHS Chelsea Flower Show on Friday 24th May - just head to the 'Competitions' tab to find out how to enter. Good luck and hope you check out the sale!